This review contains affiliate links, which means that if you purchase a product through one of the links, I’ll receive compensation. 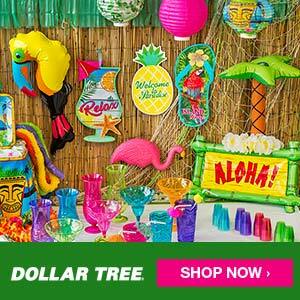 All opinions are my own, and I will only use an affiliate link for a product that I have used or would use. Thank you for your support. 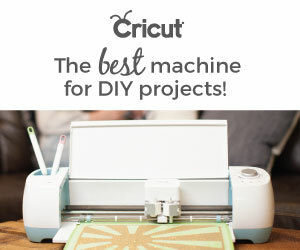 Cricut Explore Air is a fun and useful electronic cutting machine for DIY projects and crafts. 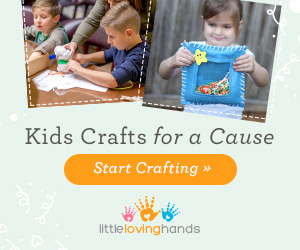 Even a novice crafter can create amazing projects for weddings, parties, personalized gifts, and home decor. This machine is a dream come true for all of us who love to craft. Before I bought my Cricut, I spent a lot time using punches and paper trimmers to make my projects. It’s nice to finally have a product that will allow me to create my cards and decor in half the time. I love how easy it is to use the Cricut Explore Air. I was very intimidated to operate this cutting machine when I first bought it, but all I had to do was follow the simple instructions provided inside the box. I also love the fact that Cricut includes a free project (with the paper and pen) to help you get acquainted with the machine. There are several tips and videos posted on the Cricut website and on YouTube that show you how to create different decor and craft projects. The Cricut Design Space is where you have the freedom to create your own projects as well as some pre designed projects. Many of the projects are free while others cost a small fee (starting at 99¢). I went ahead and purchased a monthly subscription to Cricut Access since I make and blog about DIY projects for a living. Now I have unlimited access to over 30,000 images, 1000 Make It Now projects, and 370 fonts in the Cricut Image Library! Cricut Explore Air is a product that I have no issue with recommending to the readers of my blog. I consider this machine a wonderful investment for those who craft personally and professionally. It’s so convenient and useful to have in your home or office. I spend several hours a week making cards, invitations, decorations, and so much more!